RRB Notification 2018.Railway Recruitment Board, RRB has released a notification for the recruitment of Assistant loco pilot and various post of technicians in different trades.Check the eligiblity and notification prior to apply for the positions. Matriculation/SSLC plus ITI or diploma holders can apply for Assistant Loco Pilot and technician jobs. Revised upper age limit for UR is 30 years, OBC is 33 years, SC/ST is 35 years. Through computer based test contenders will be recruited. 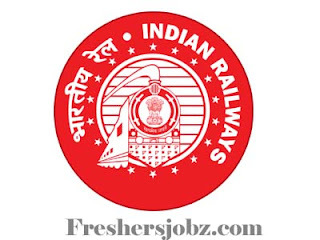 Mode of applying for RRB recruitment through online mode. The online portal link will be active from 22nd September 2018 to 01st October 2018.
http://rrb2.rly-rect-appn.in/alptech2017/ is the link for aspirants to apply directly.